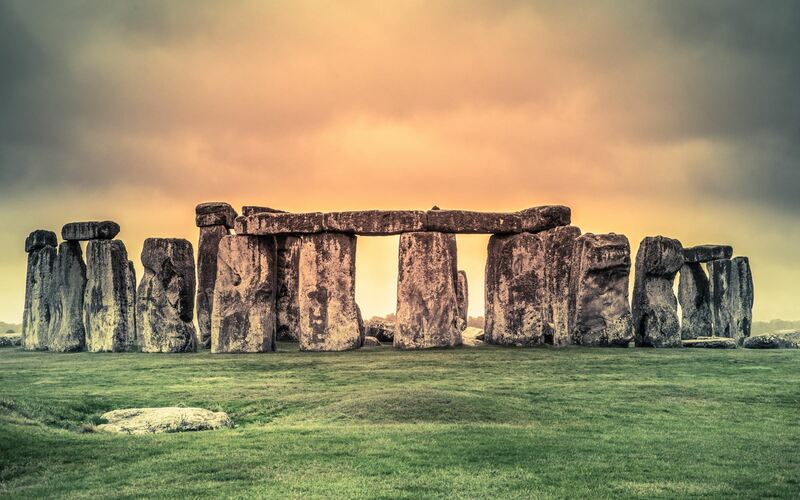 Both the world famous Stonehenge and medieval Salisbury Cathedral are located nearby. Views of 1000 sq miles of Southern England, from the Isle of Wight and the New Forest to Purbeck. A perfect location from which to visit this captivating and unspoiled part of England. 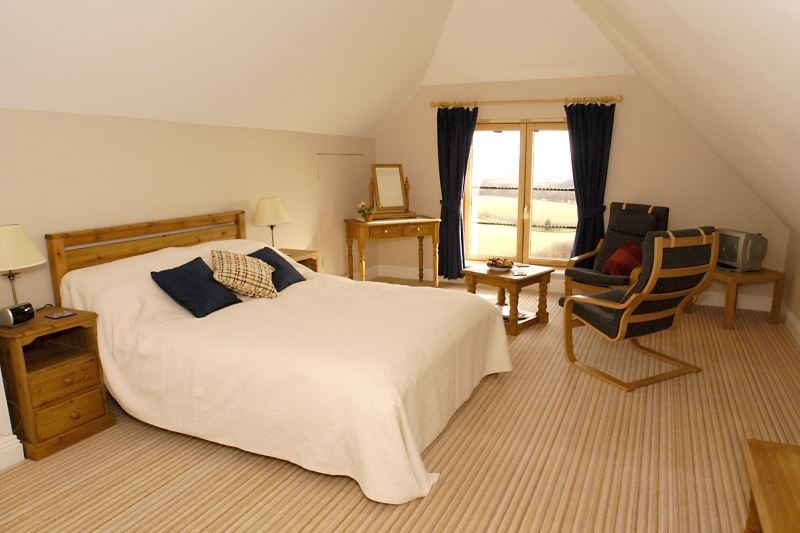 We provide comfortable B&B bedrooms, cheerful service and a delicious breakfast. 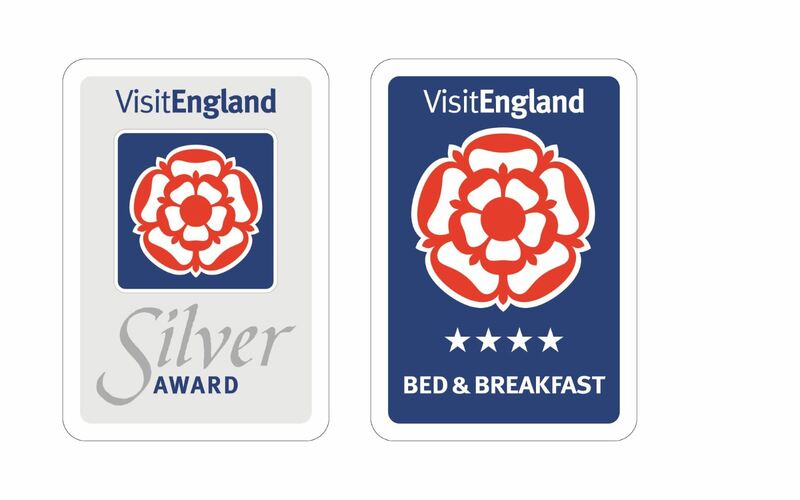 We are extremely proud of our Visit England accreditation and four star award, we strive to provide a comfortable and welcoming environment to enable our guests to enjoy their stay and concentrate on seeing the fantastic local attractions.